Located in Rancho Palos Verdes, California, Terranea Resort occupies over 100 acres of gorgeous grounds overlooking the Pacific Ocean. With a desire to reflect the heritage of its location and to embrace sustainability, Terranea has created a truly unique and lavish oceanfront experience– and needed the brand to match. Terranea’s developer tapped Jacob Tyler to build the entire brand from the ground up. We worked closely with key management to create a brand that was natural – speaking to the sustainability project of the resort, and luxurious – reflecting its high-end experience. 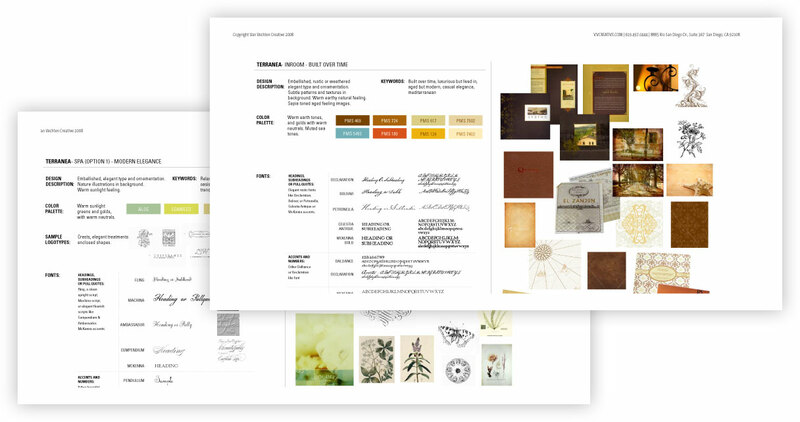 We started by developing full color palette that would reflect the resort’s natural beauty and could be carried throughout entire brand structure – from marketing collateral to web presence to the in-room experience. 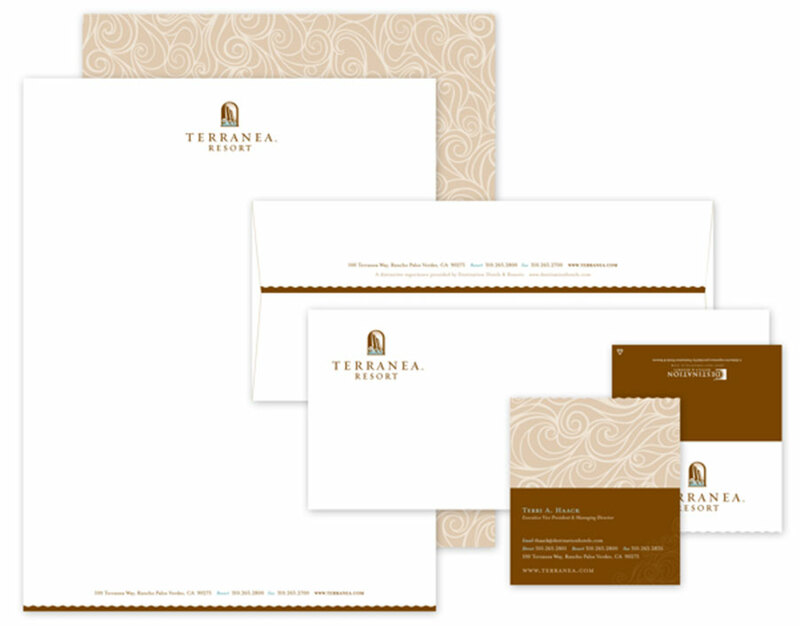 We created all identity and marketing materials including in-room collateral, spa identity, golf course branding, event and catering materials and resort advertising. Our design created a full brand experience that customers would engage with before during and after their stay. Our efforts were wildly successful, and the resort uses our brand guidelines to this day.